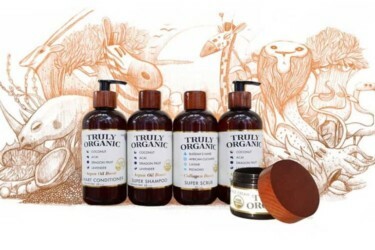 NOSEJOY February 2019 Subscription Box Review + Coupon! 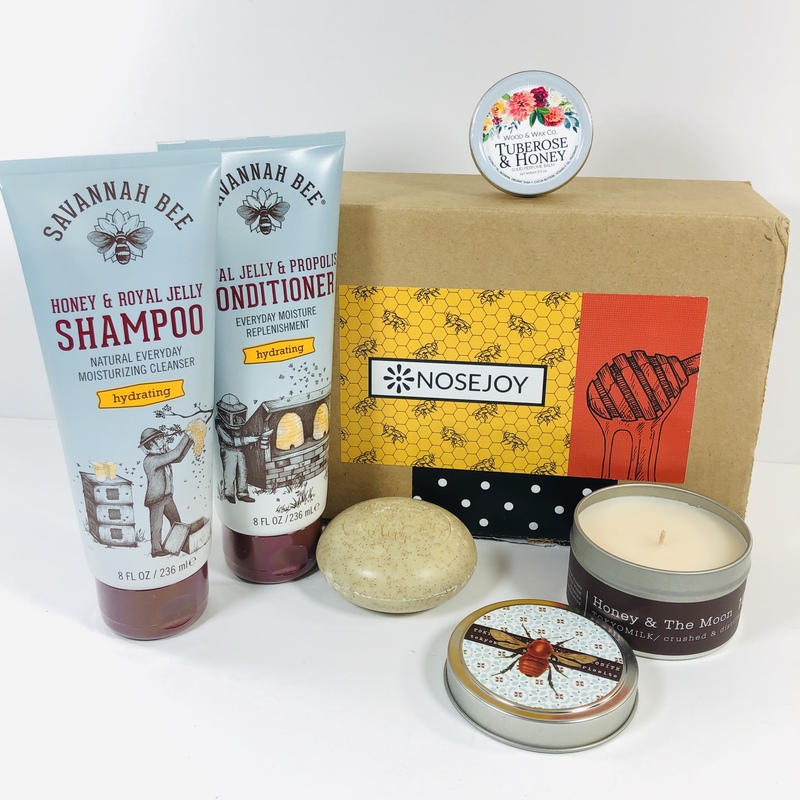 NOSEJOY January 2019 Subscription Box Review + Coupon! 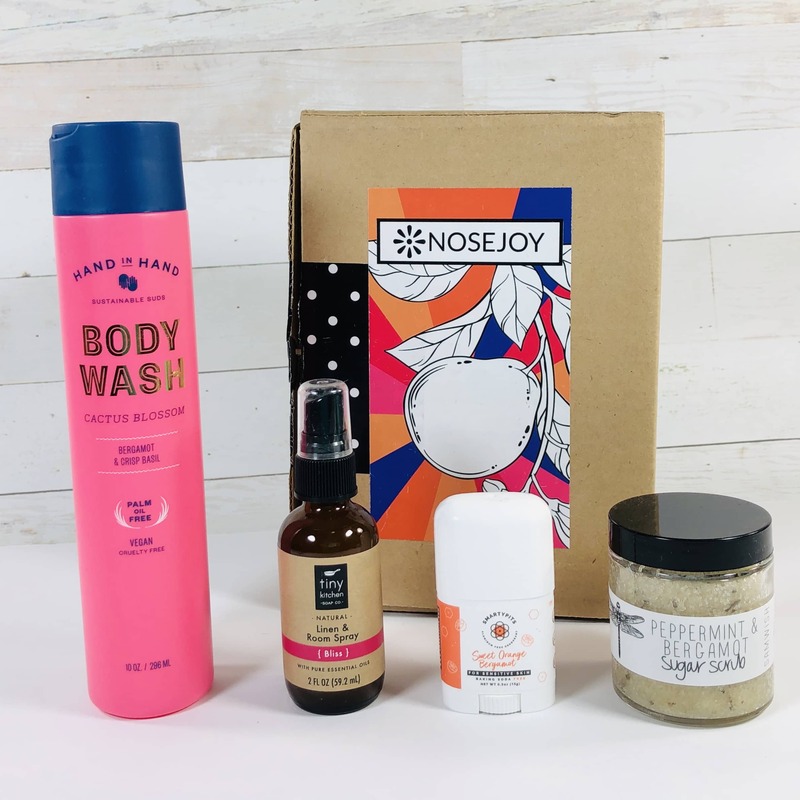 NOSEJOY December 2018 Subscription Box Review + Coupon! 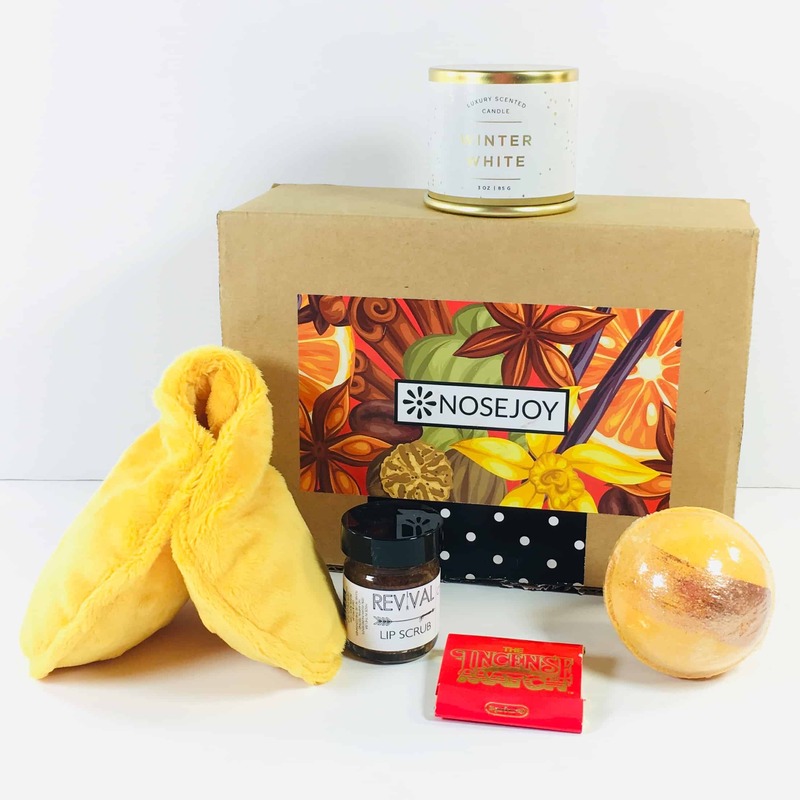 NOSEJOY November 2018 Subscription Box Review + Coupon! 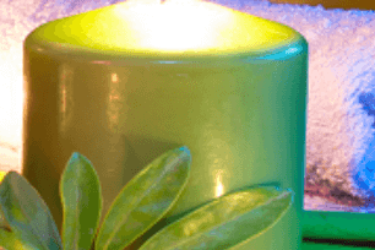 NOSEJOY October 2018 Subscription Box Review + Coupon! 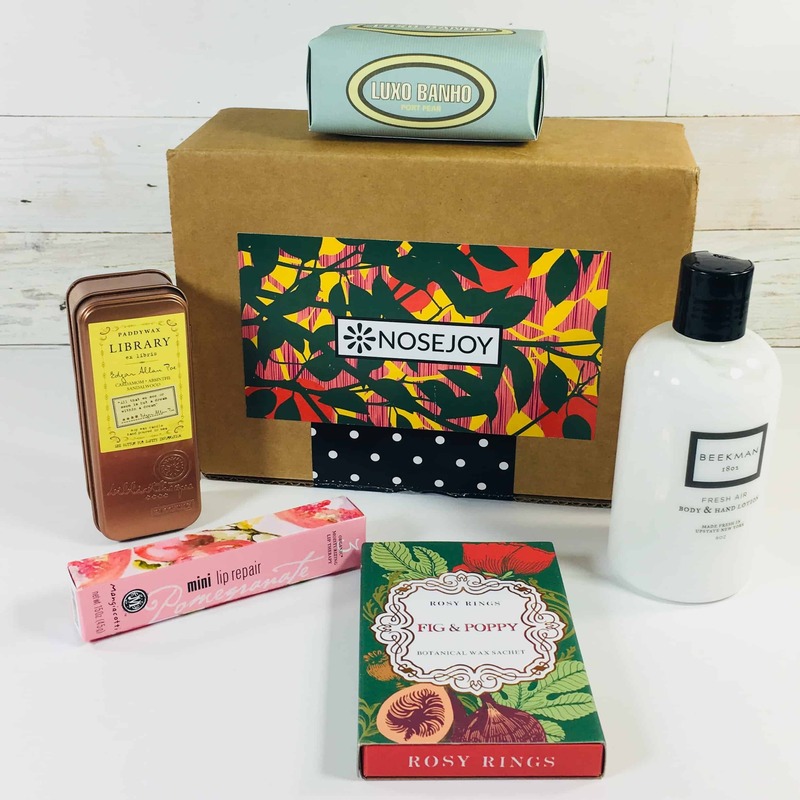 NOSEJOY September 2018 Subscription Box Review + Coupon! NOSEJOY August 2018 Subscription Box Review + Coupon! NOSEJOY July 2018 Subscription Box Review + Coupon! 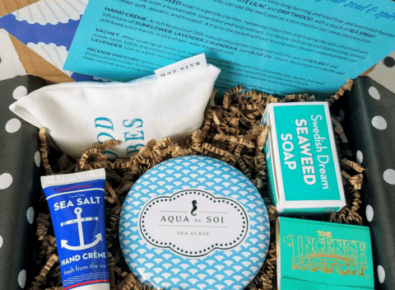 NOSEJOY June 2018 Subscription Box Review + Coupon! 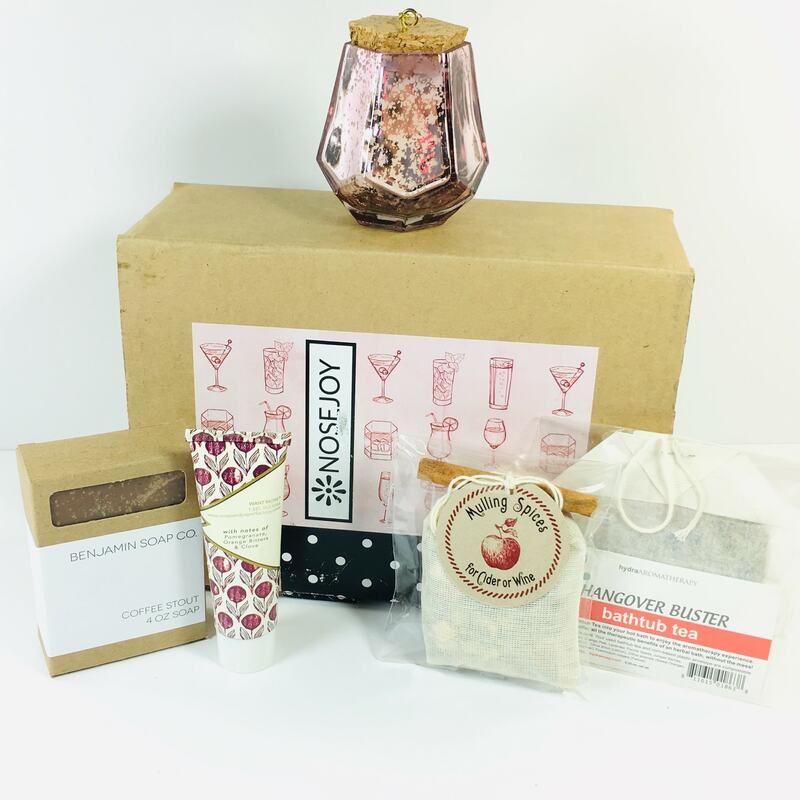 NOSEJOY May 2018 Subscription Box Review + Coupon! NOSEJOY April 2018 Subscription Box Review + Coupon! 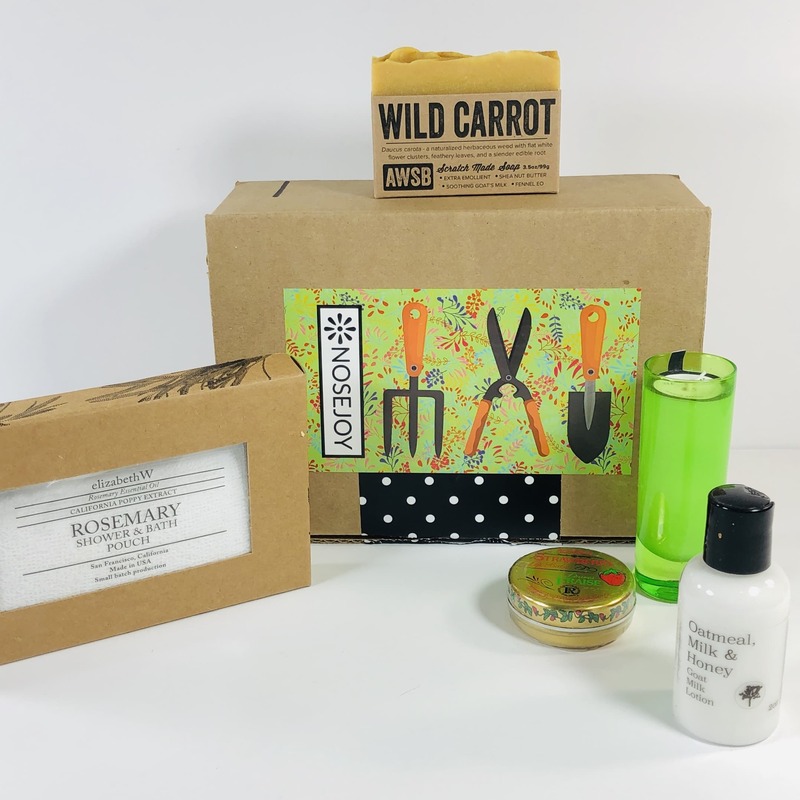 NOSEJOY March 2018 Subscription Box Review + Coupon! NOSEJOY February 2018 Subscription Box Review + Coupon! 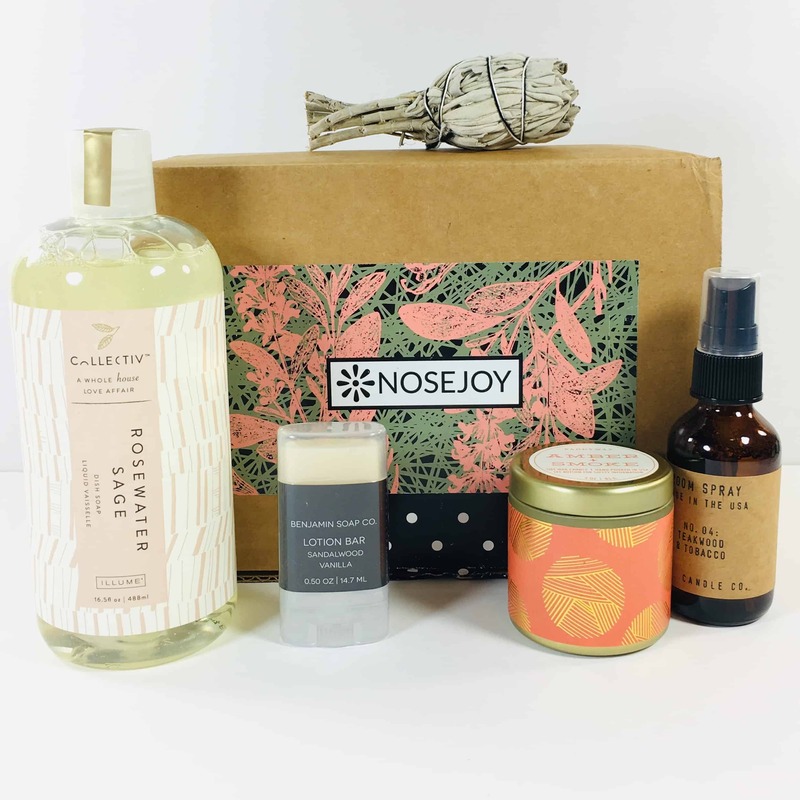 NOSEJOY January 2018 Subscription Box Review + Coupon! 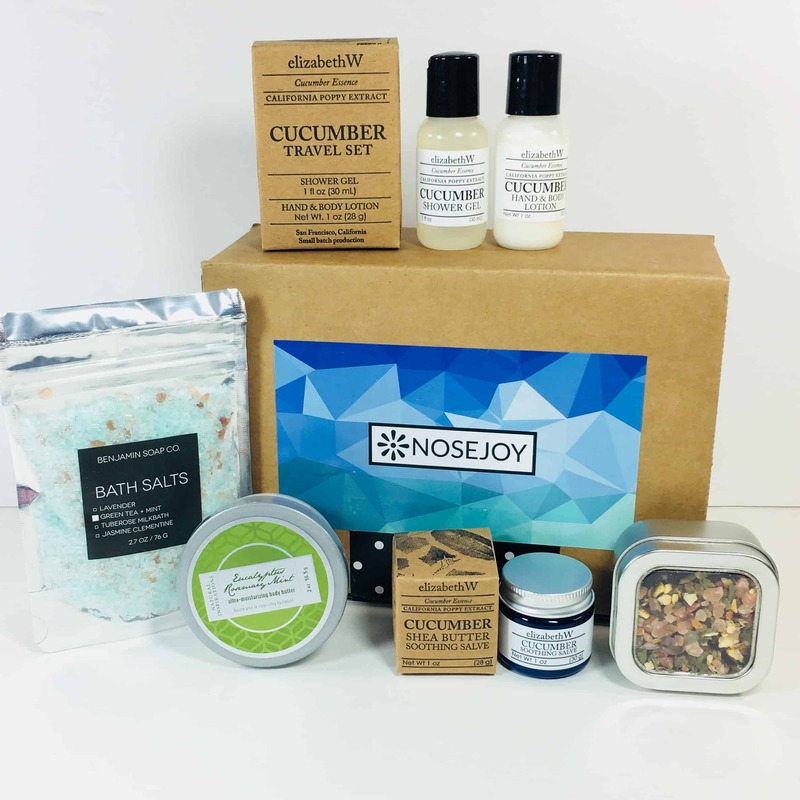 NOSEJOY December 2017 Subscription Box Review + Coupon! NOSEJOY November 2017 Subscription Box Review + Coupon! NOSEJOY October 2017 Subscription Box Review + Coupon! NOSEJOY September 2017 Subscription Box Review + Coupon!